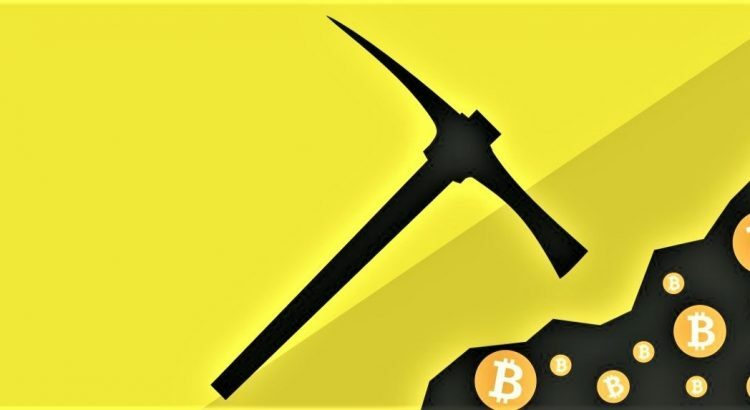 Even though it is getting harder and harder, people are still mining Bitcoin and other Altcoins, hoping to benefit if and when the value of Bitcoin goes back to pre-crash levels. For those new to the process, mining is where you use your computer or graphics card to perform complex calculations for the cryptocurrency network and get paid in that currency. There are two ways you can mine, with a CPU or a GPU. The CPU is the processor in your computer, and a GPU is a high-end version of the card that drives the display on your computer. Nowadays, GPU mining is much faster and more productive then mining with a CPU. Also, dedicated miners buy multiple expensive GPU’s and build mining rigs. You cannot mine all currencies with a CPU, some are too complex and require a GPU for any economic benefit. Mining with both CPU’s and GPU is very power intensive affair and requires a lot of electricity. In locations where electricity is expensive, it is not economical to mine. If you have a powerful computer that is idle most of the day and electricity is cheap, you can easily start mining the most profitable currency available. If a currency is old and has seen a lot of mining, the difficulty increases, making it harder, and longer to gain any benefit from mining. Having said that, even for the sake of experimentation, you can choose a currency, create a wallet, and mine a few coins.